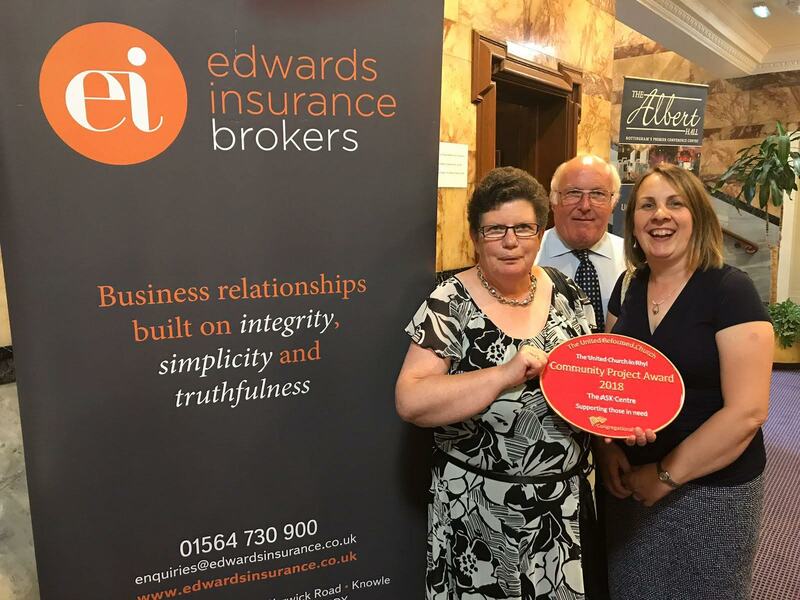 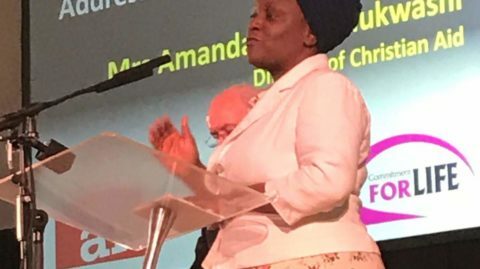 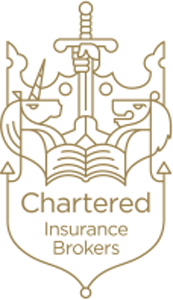 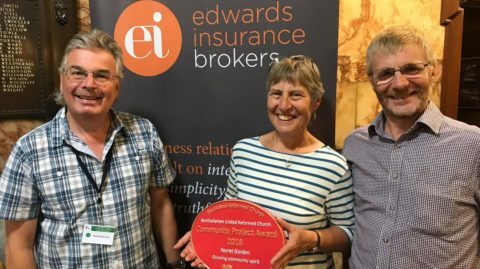 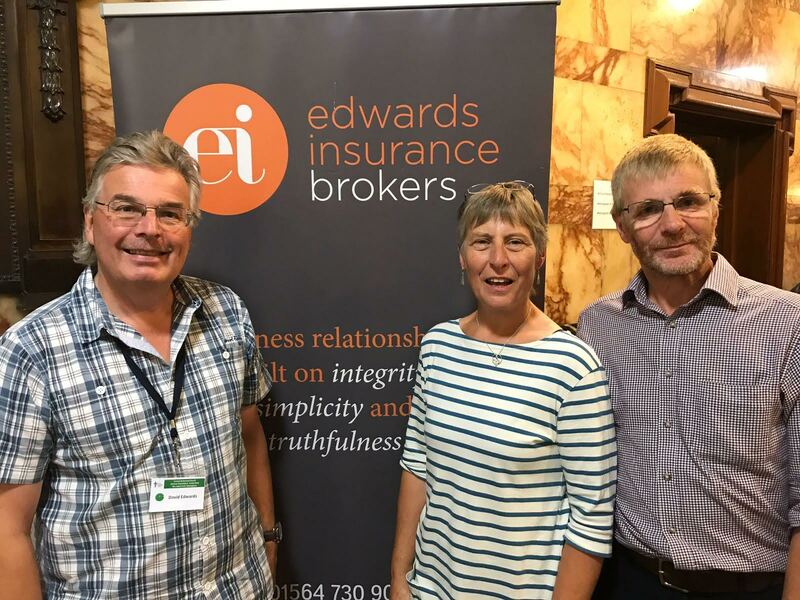 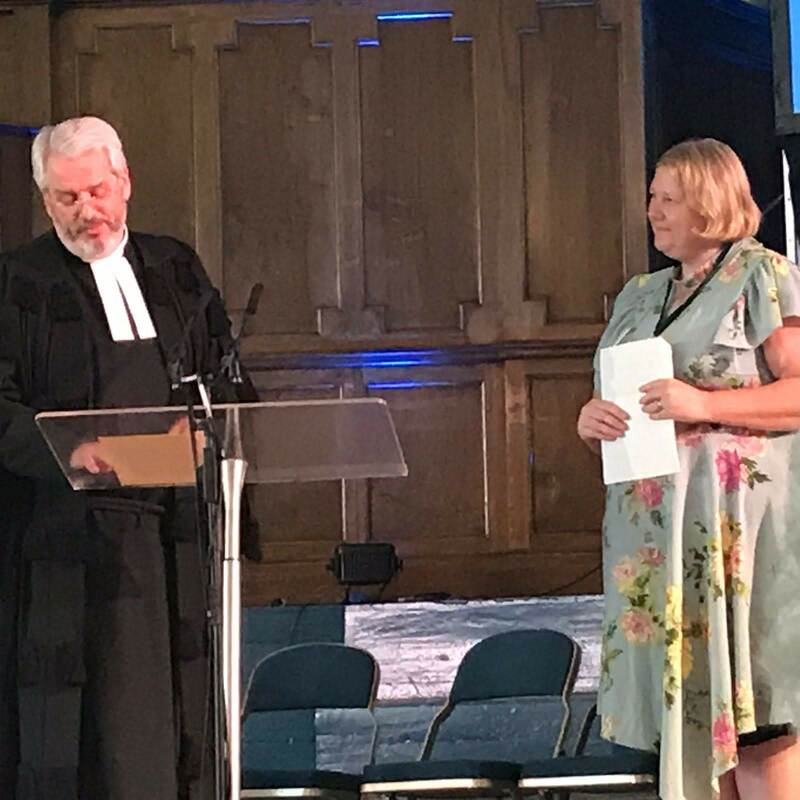 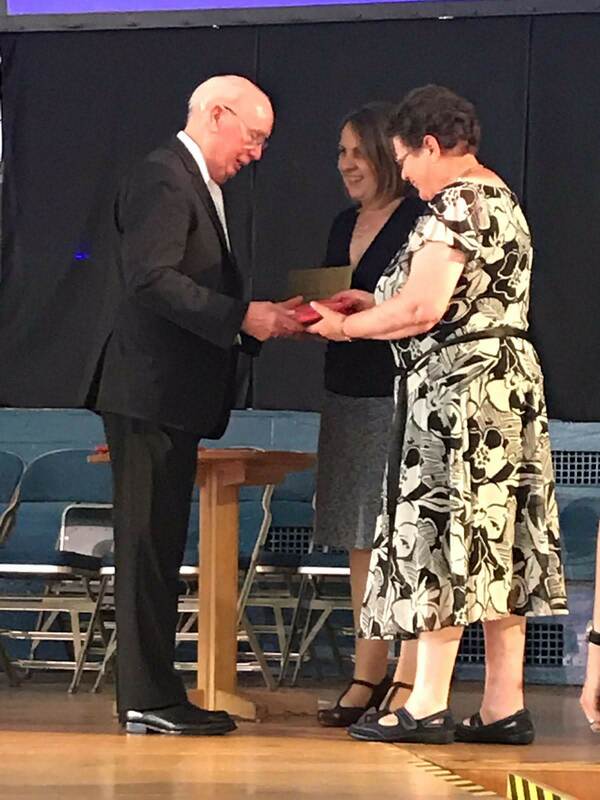 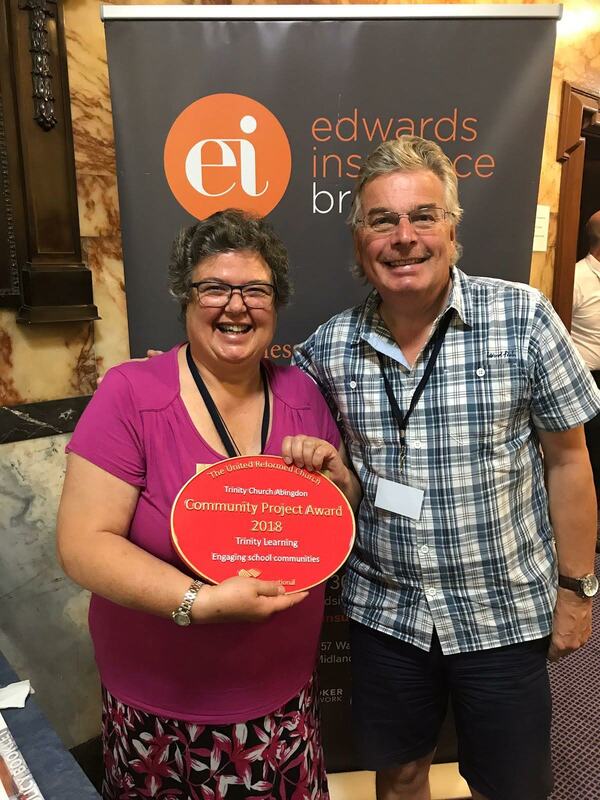 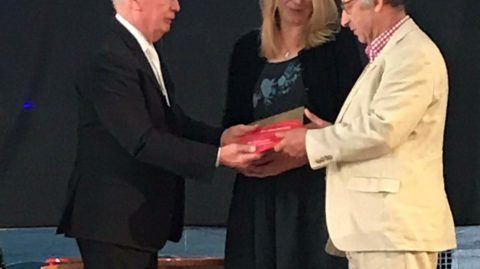 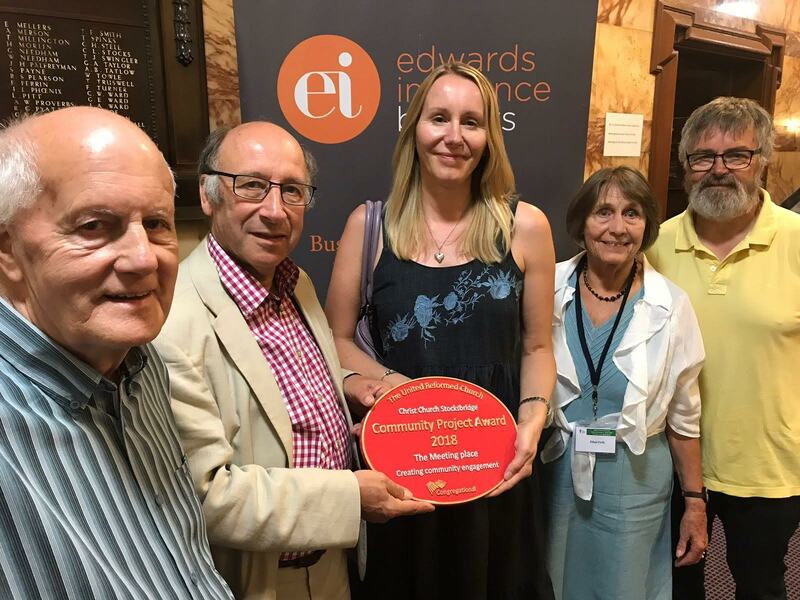 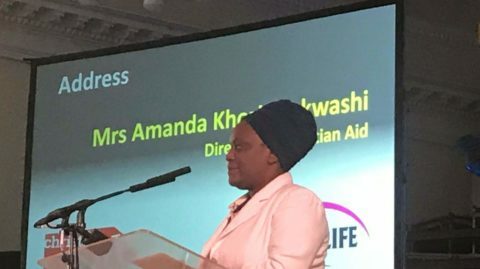 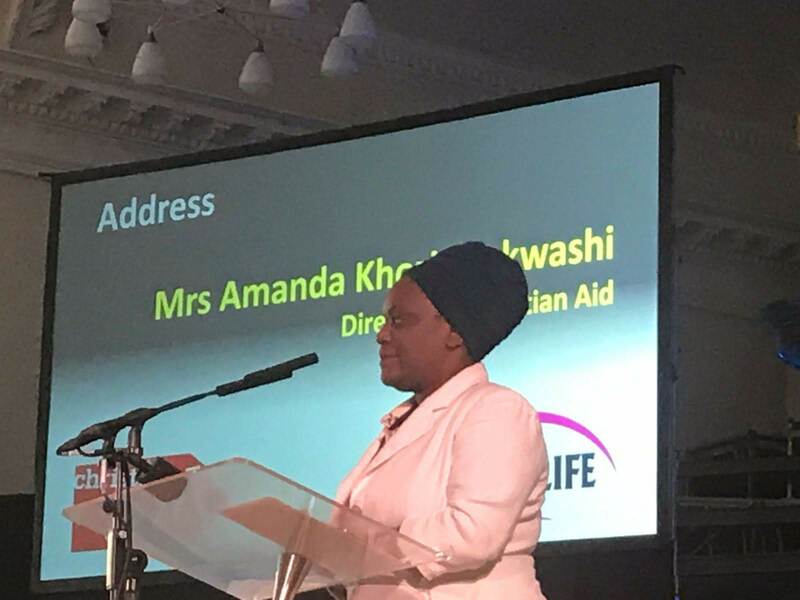 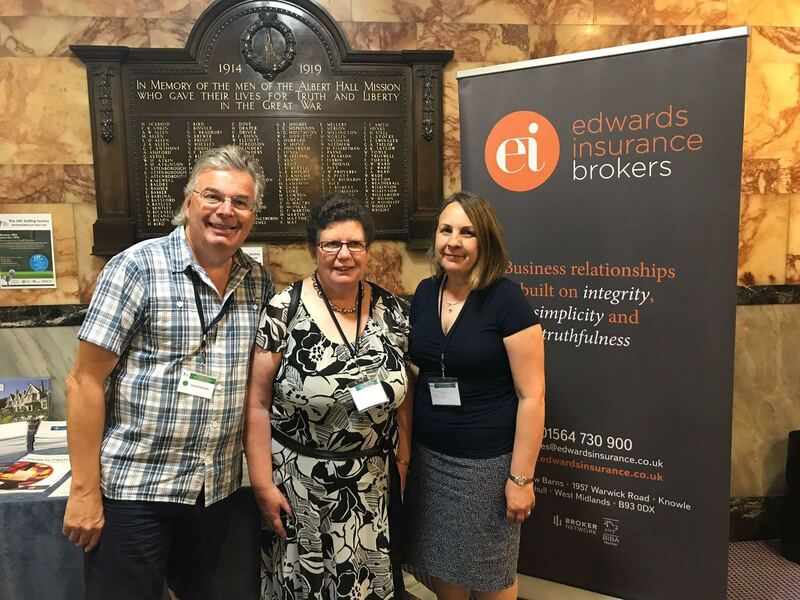 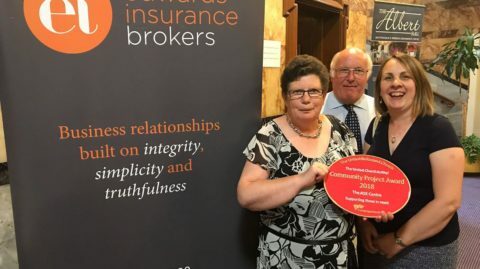 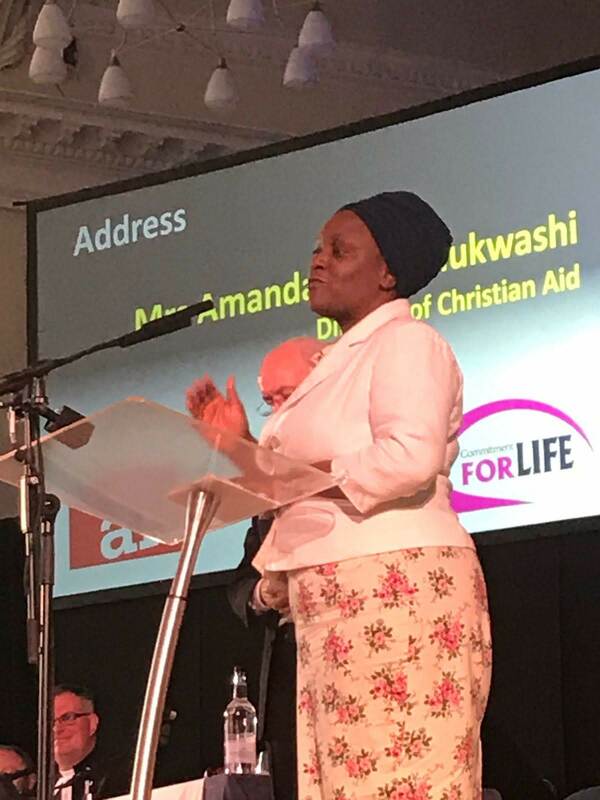 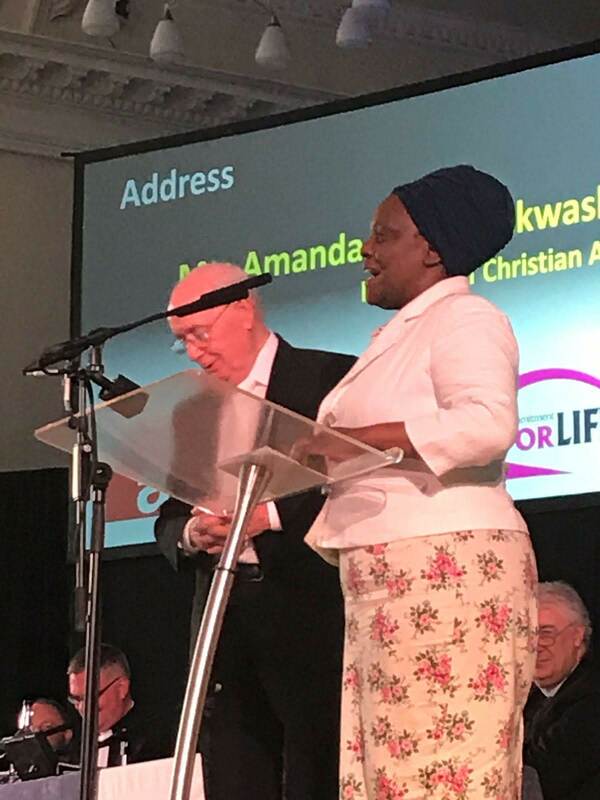 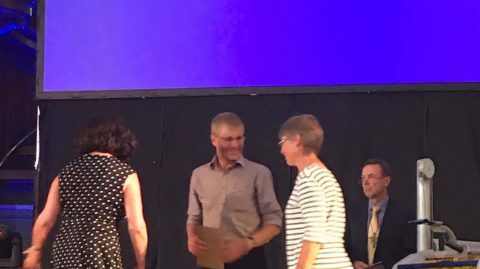 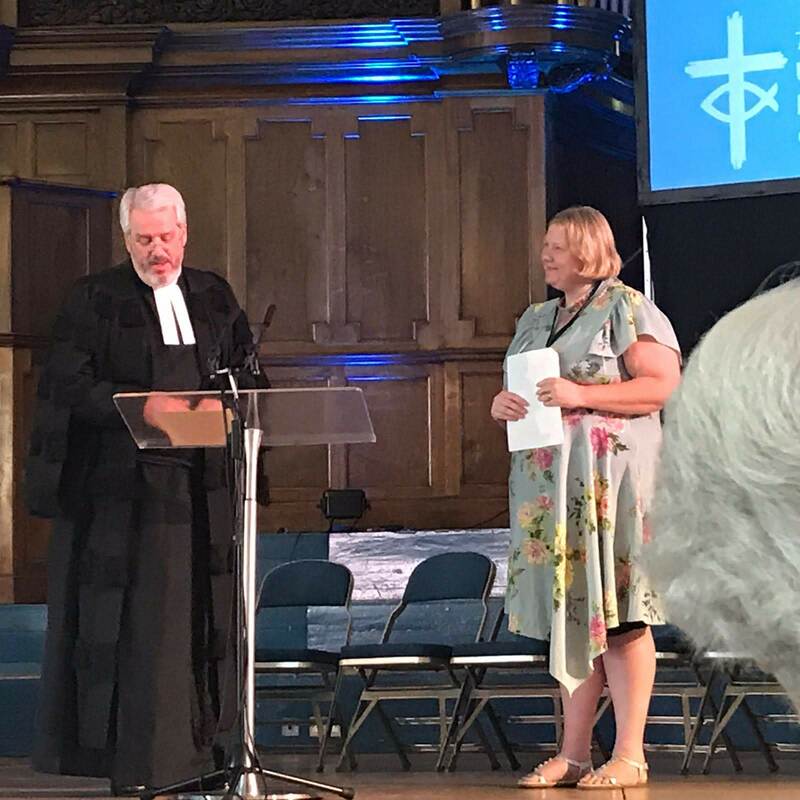 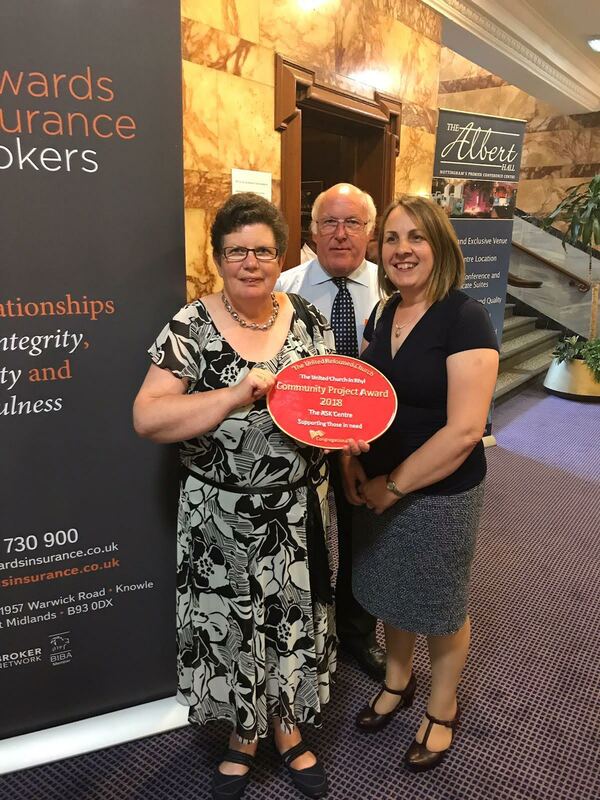 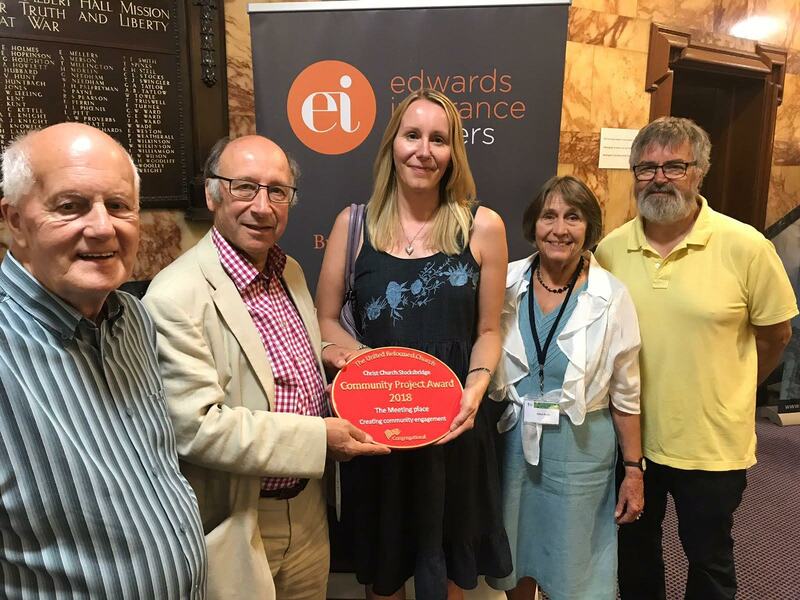 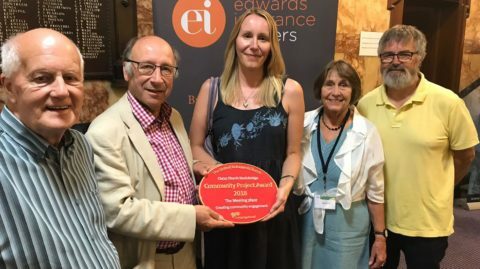 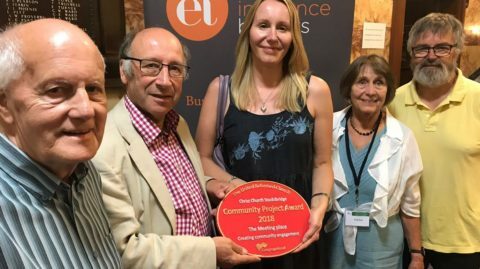 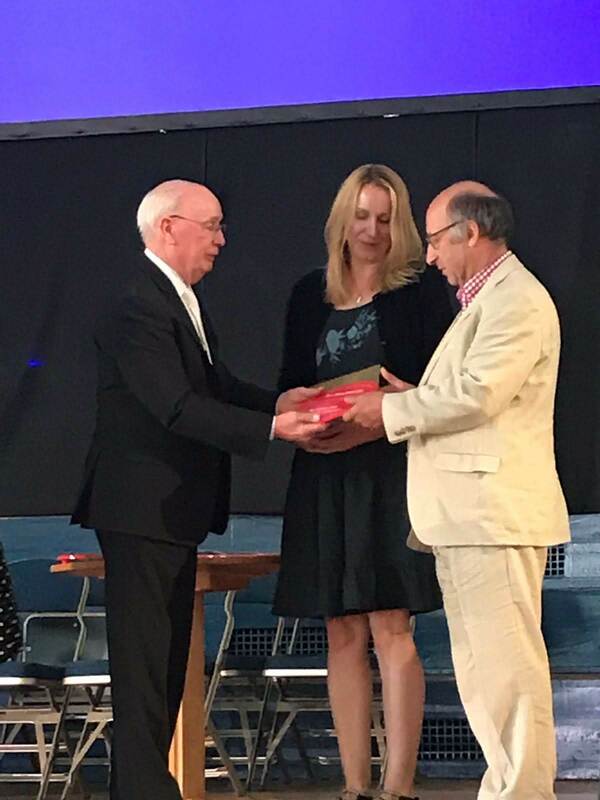 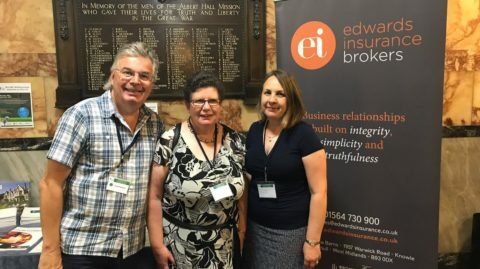 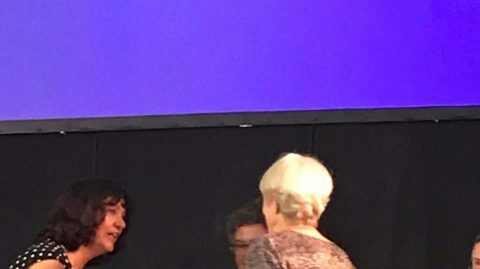 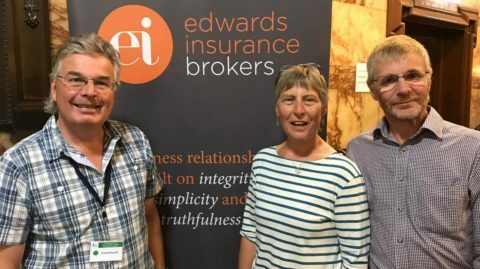 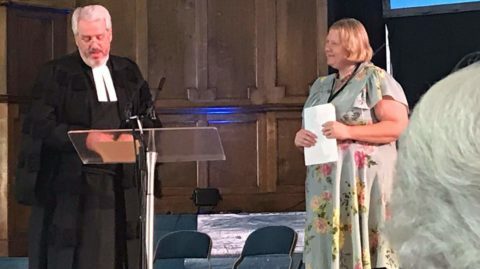 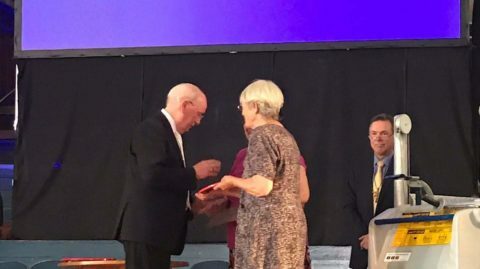 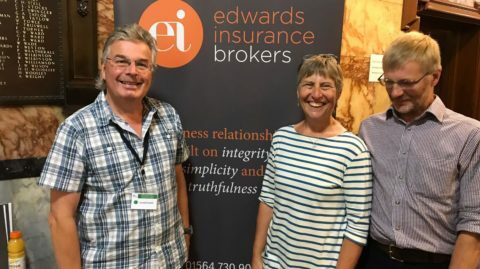 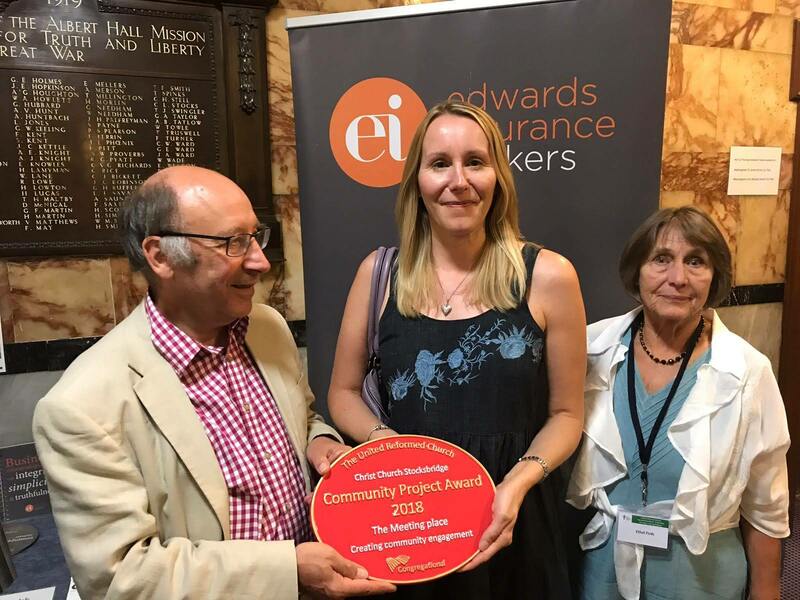 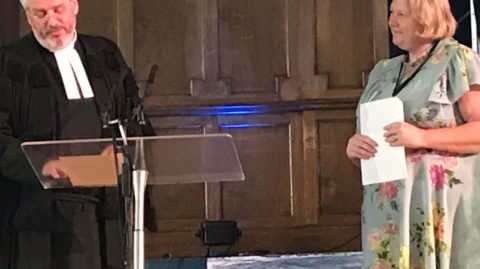 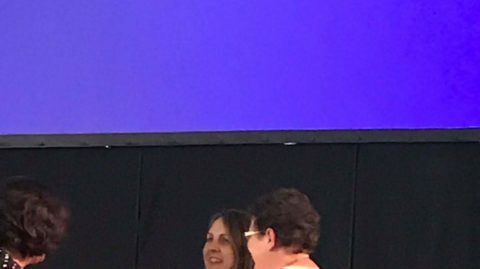 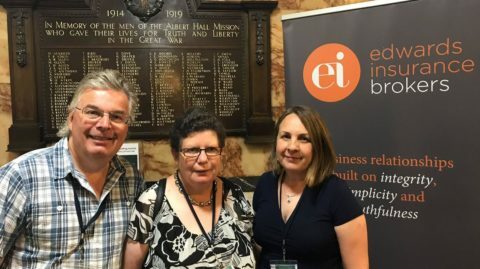 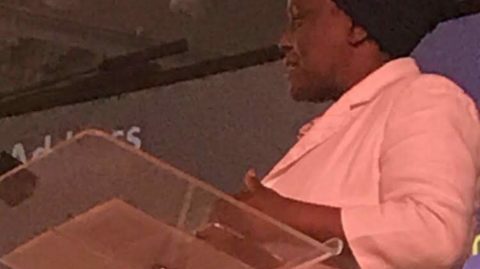 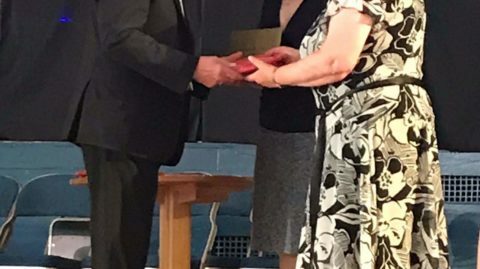 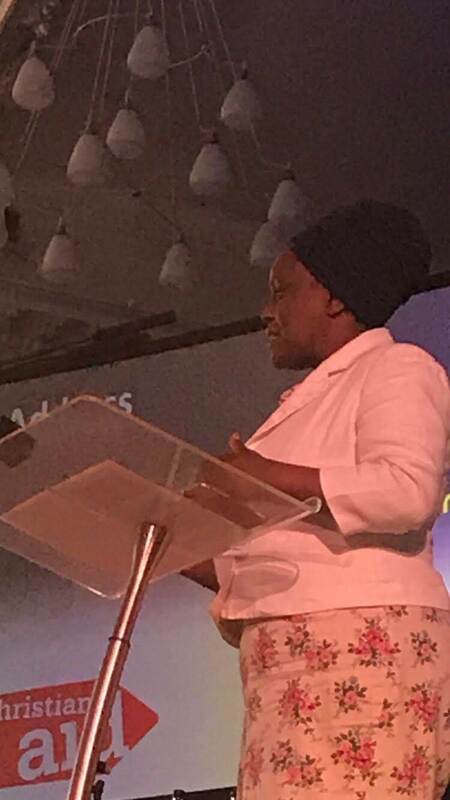 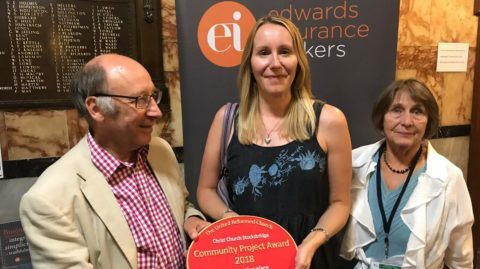 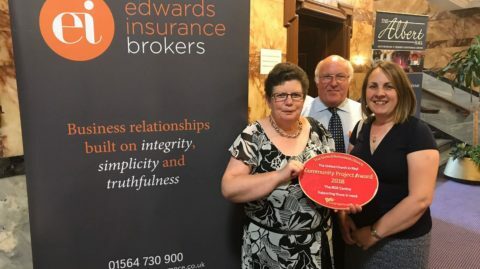 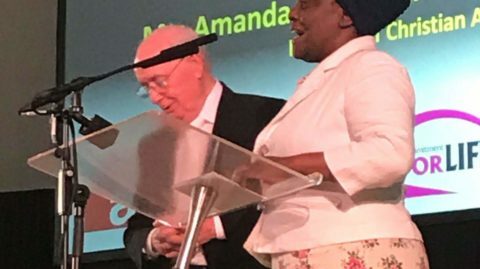 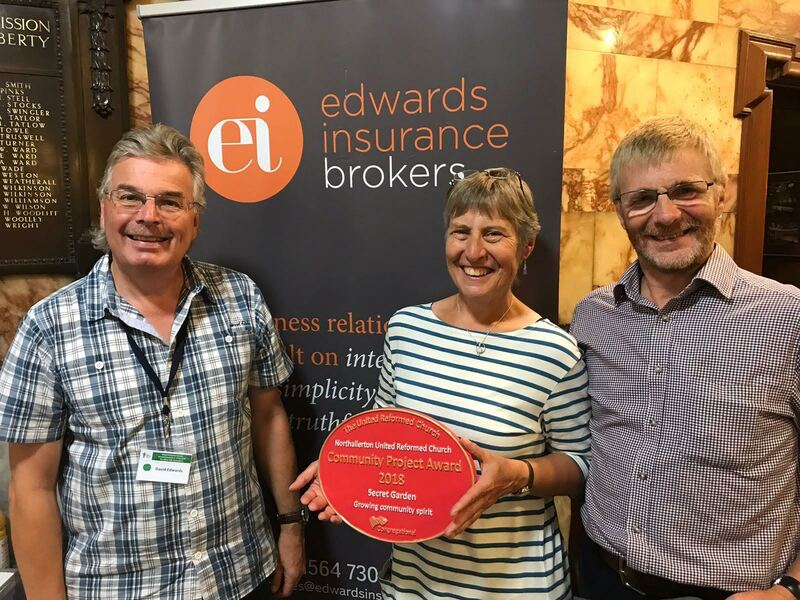 Edwards Insurance, brokers to the United Reformed Church, were once again delighted to support and be present at the recent General Assembly in Nottingham. 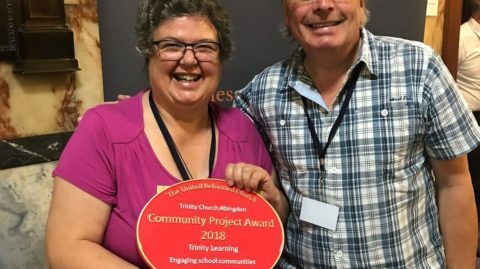 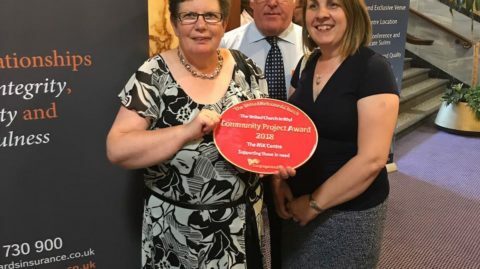 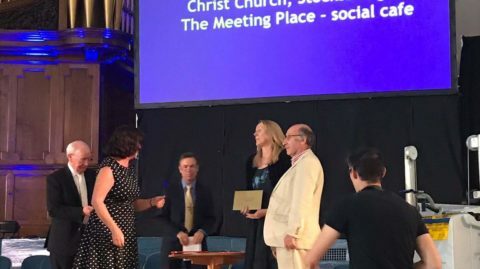 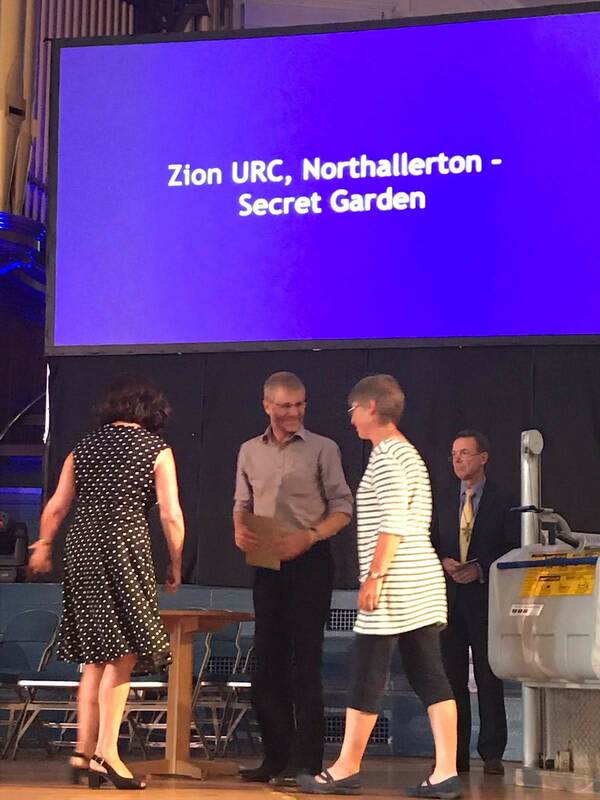 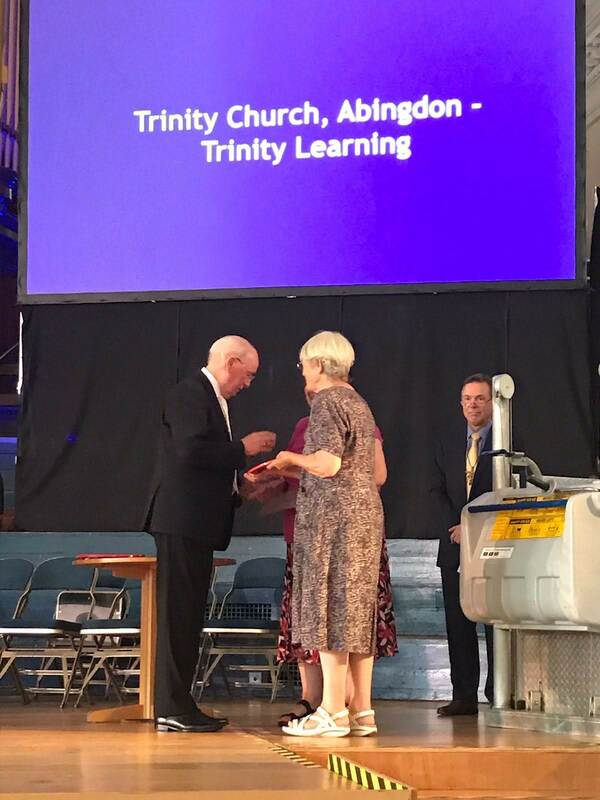 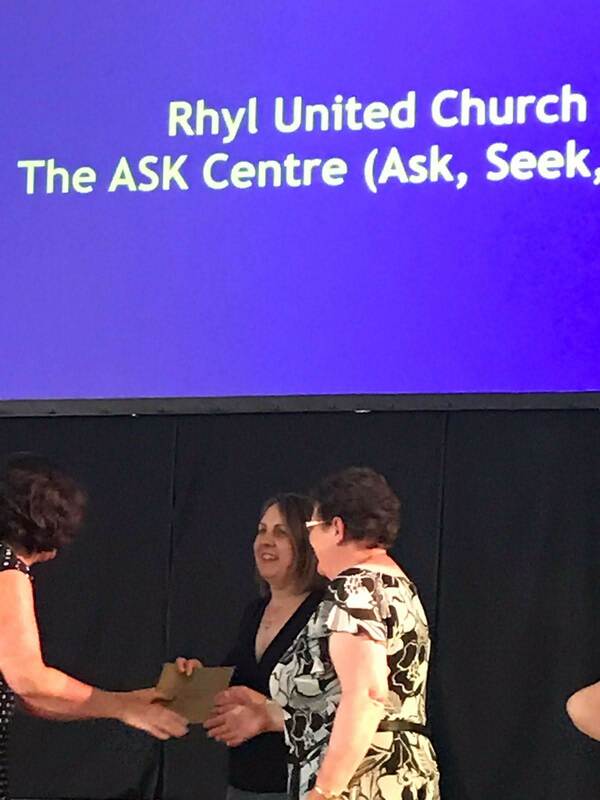 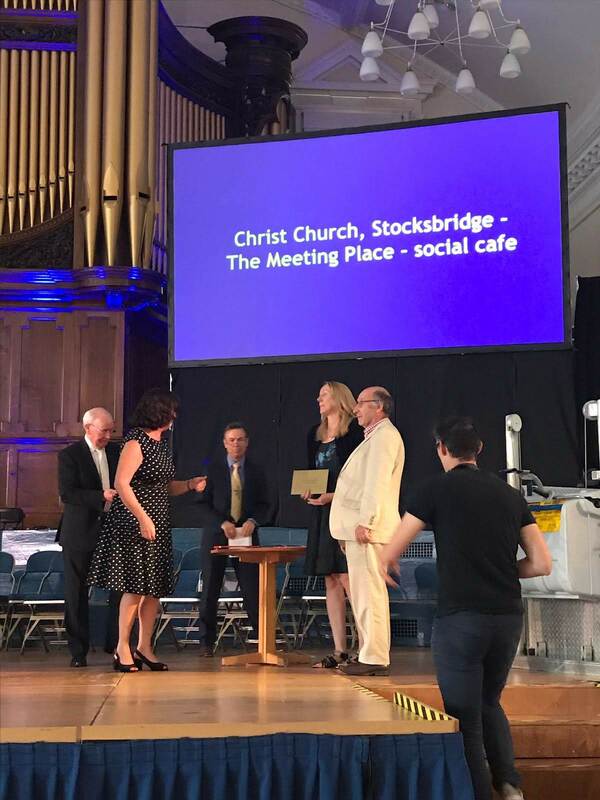 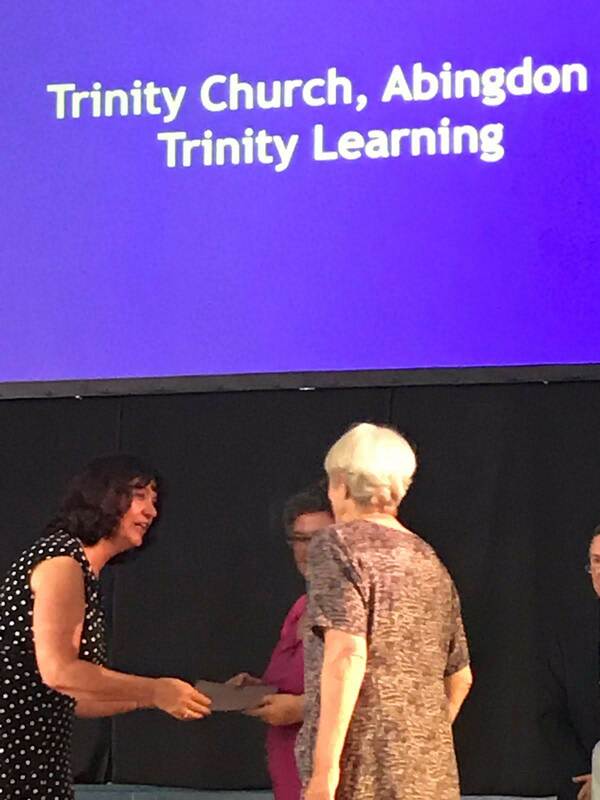 It was lovely to meet so many existing clients and friends from Church House and various Synods, and to hear such positive comments about our staff and service. 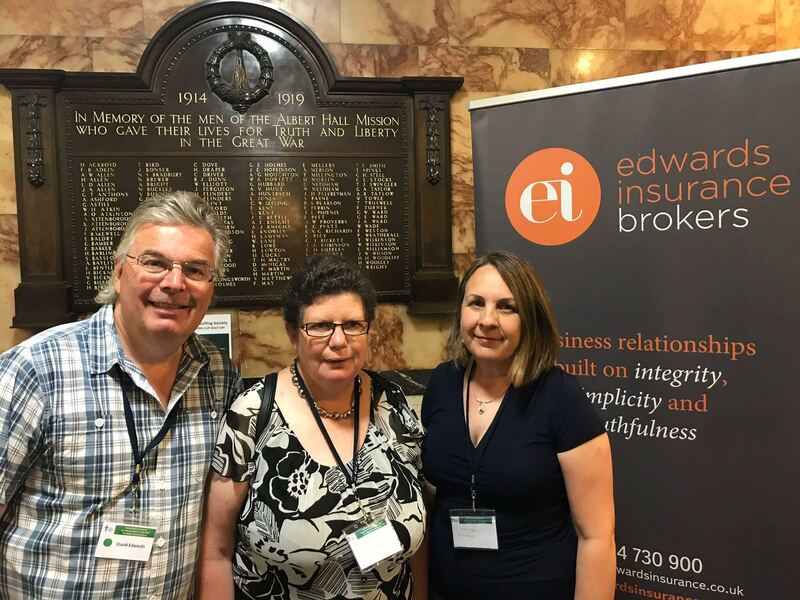 Our stand was busy, and “goodies” much appreciated! 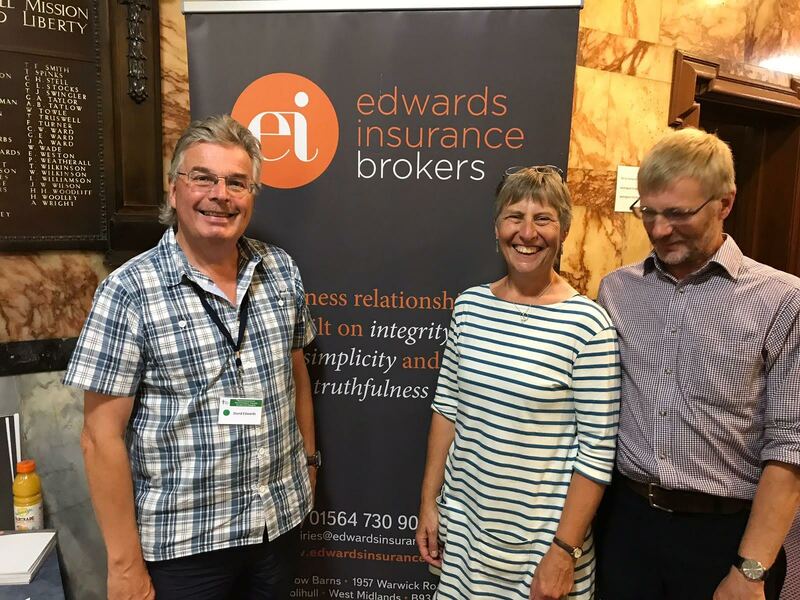 Our delegate bags are always popular. 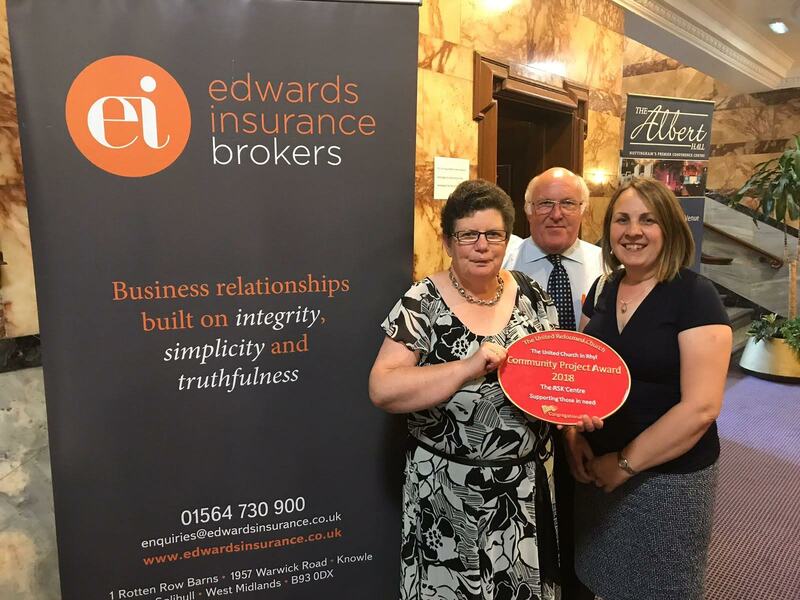 We now look forward to the 2020 event!